Sustainability carries so much weight in the construction industry. It is to ensure that the resources are being used in the most effective way, while considering the environmental impact of the materials used and the processes of completing the job. Considering the various stakeholders in any construction project some of who include the client, the firm undertaking the project and the local government overseeing the project. This is however on the business front. While looking at sustainability, it is good to consider external stakeholders. The community where this project will be is one such external stakeholders. You should consider issues like how will you get rid of waste produced during the construction process (especially if it is toxic). The environment is another external stakeholder that should be considered. The project could have negative effects on the environment if the materials being used require so much non-renewable energy. To preserve the environment, we should use energy sources that are renewable and promote preservation. How Do Construction Firms Contribute Towards Sustainable Building? Since the construction firms are in business, their first priority is the profit margin. All the same, there are many advantages of investing in technologies that are sustainable. At the moment, LEED construction (Leadership in Energy and Environmental Design) is the benchmark for the other firms in the industry. It has been the standard since they began operations in 1994. Their principle code for construction is building a structure that will function today, and at the same time, remain sustainable into the future, will remain energy efficient and the materials used to construct it have been sourced in a responsible manner. 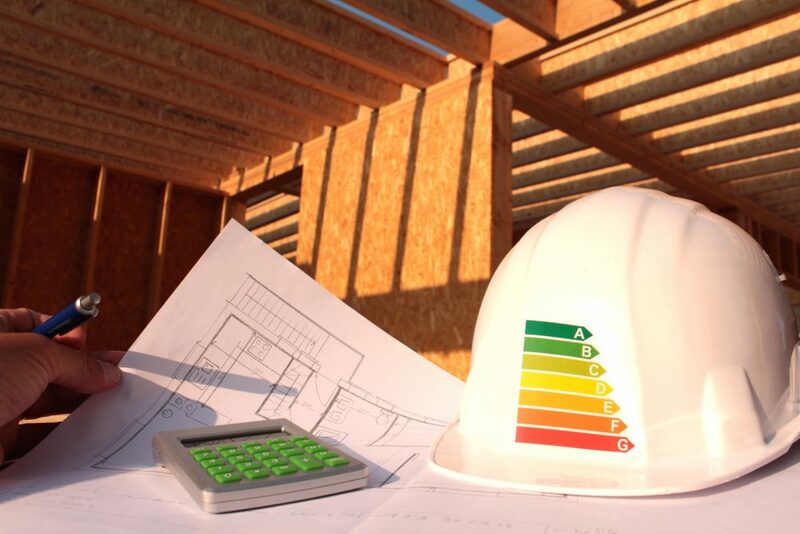 Because of energy efficiency, those who opt for sustainable construction technologies will sooner rather than later recover their costs through low costs of running and maintaining the building. It is estimated that about 40% of energy used in a country goes into running buildings annually. For this reason, the construction firms should embrace the need for sustainable construction. What Role Does the Government Play in Sustainable Construction? One major role that the government plays is by providing incentives for those construction firms that use sustainable technologies and approaches. It is right to recognize such firms and individuals can do so by hiring such firms for their small scale and large scale projects. The government has the authority to put laws into place, whereby all firms are required to build using sustainable approaches. In some states, there are tax incentives or exemption for those firms that adhere to sustainable building practices. For instance, firms in Nevada who build by using sustainable material can purchase such materials, that have been approved by LEED without paying tax for the materials. Another case study is in Cincinnati, Ohio whereby all new construction that meet the minimum LEED guidelines are exempted from tax. In such cases, the firms are able to invest in many sustainable houses and provide a wide benefit framework which cater for the community and the environment. Green construction addresses the issue of minimizing the environmental impact during the process of construction. At the same time, it addresses the issue of balancing out the impact that has already happened. It is concerned with sourcing for sustainable construction materials and processes that emit the least carbon into the environment or materials that have renewable sources of energy for use now and the future. With the increased emphasis of economic growth, scientists are concerned that the issue of sustainable construction and its benefits may be overshadowed. The state governments should take steps to create awareness and provide more incentives for sustainable construction. This way, the firms will make their profits in a responsible way, both socially and environmentally.